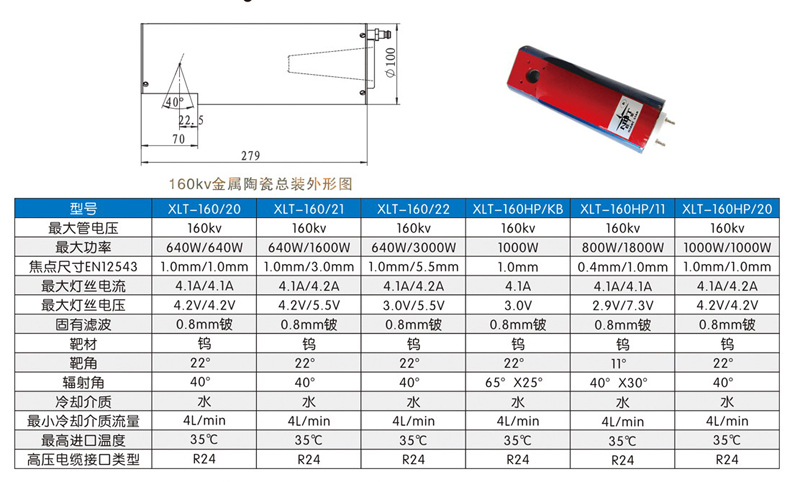 XYG series HF Constant Potential X ray machine, becoming the best choice for customers in high quality flaw detection, which is composed of XFG series oil insulation HF HV power supply, industrial metal ceramic X Ray Tube, and etc. Control type is analog control, working frequency take up to 40KHZ, control precision increased 1%. Looking for ideal High Frequency Tube Manufacturer & supplier ? We have a wide selection at great prices to help you get creative. All the Constant Potential Tube are quality guaranteed. 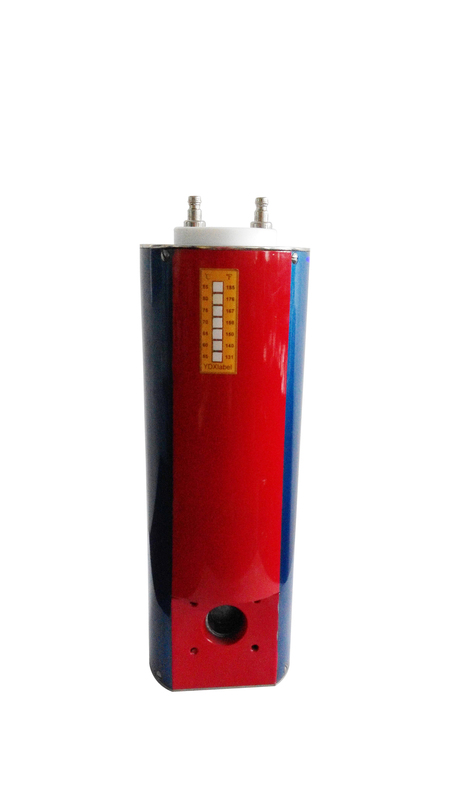 We are China Origin Factory of CP Machine Tube. If you have any question, please feel free to contact us.